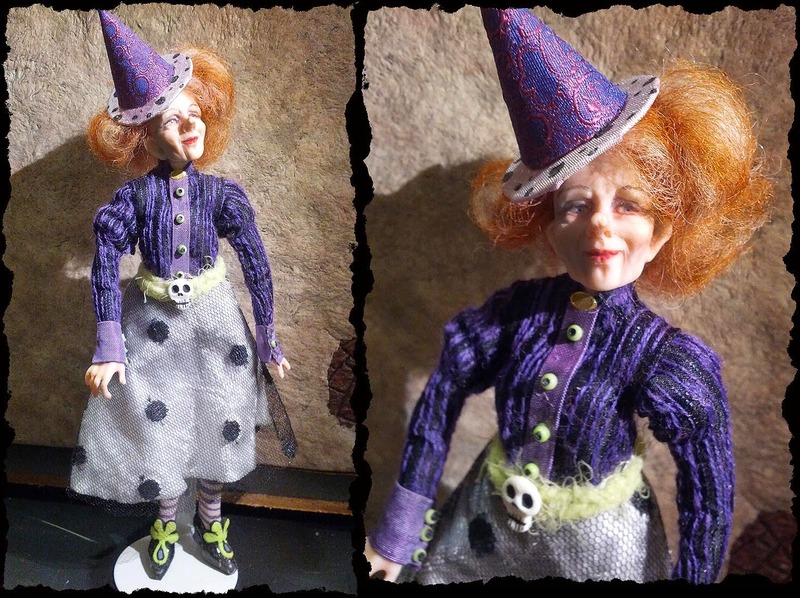 The Dark Side of a Mini Addict: Whose this Witch? A great addition to your collection hon! She is fabulous. She certainly has a style all of her own. I look forward to seeing what scene you eventually put her in.